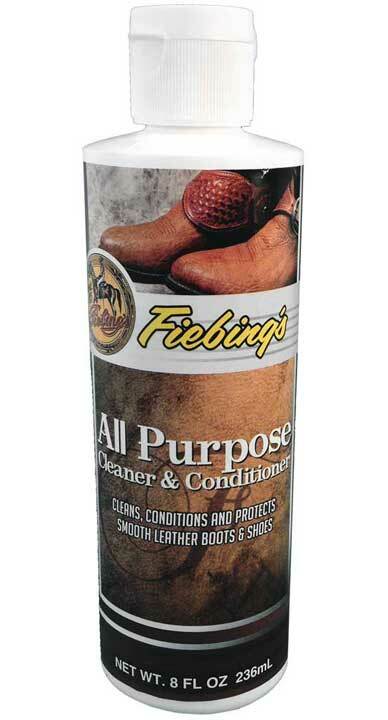 Fiebings's All Purpose Leather Cleaner/Conditioner cleans, conditions and protects smooth leather garments, boots, shoes, etc. 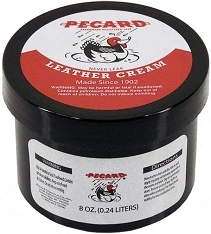 Use to clean and condition your leather garment and/or boots. 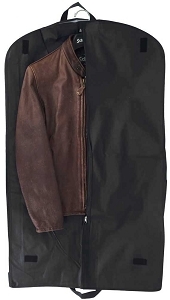 Helps prevent salt stains, water spotting and cracking. 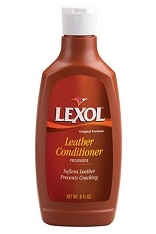 8oz container.